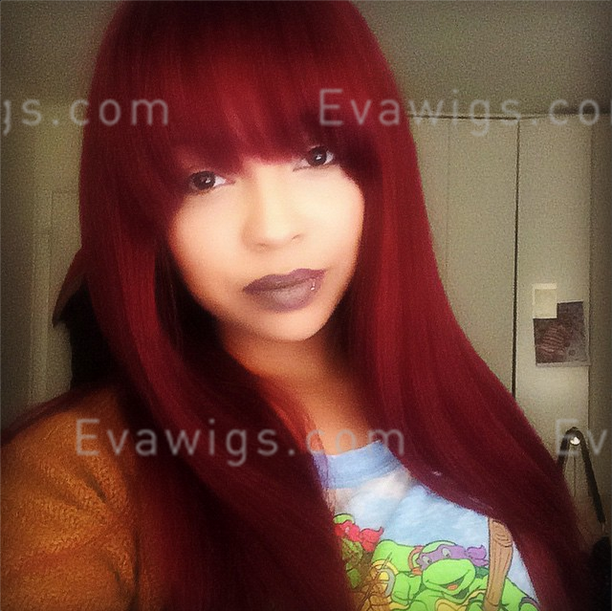 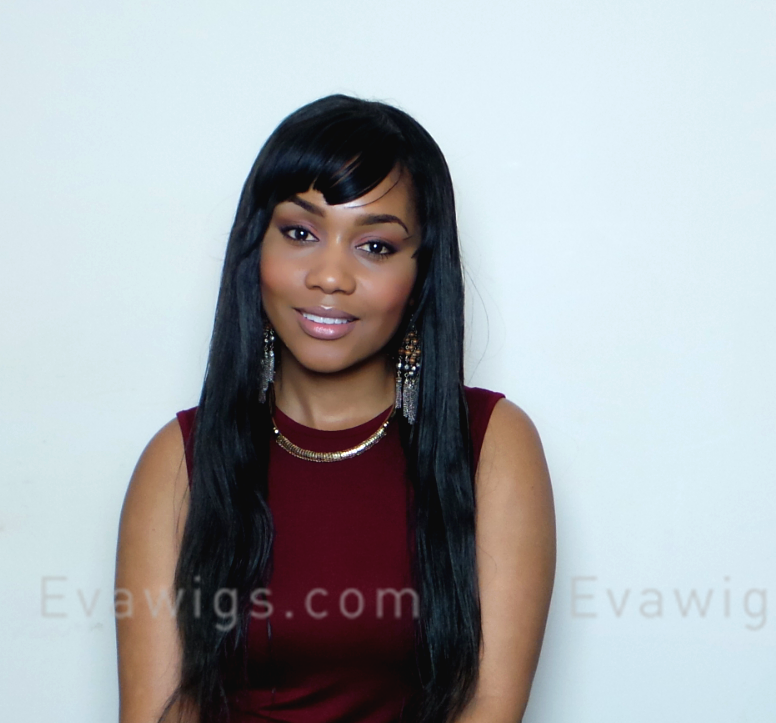 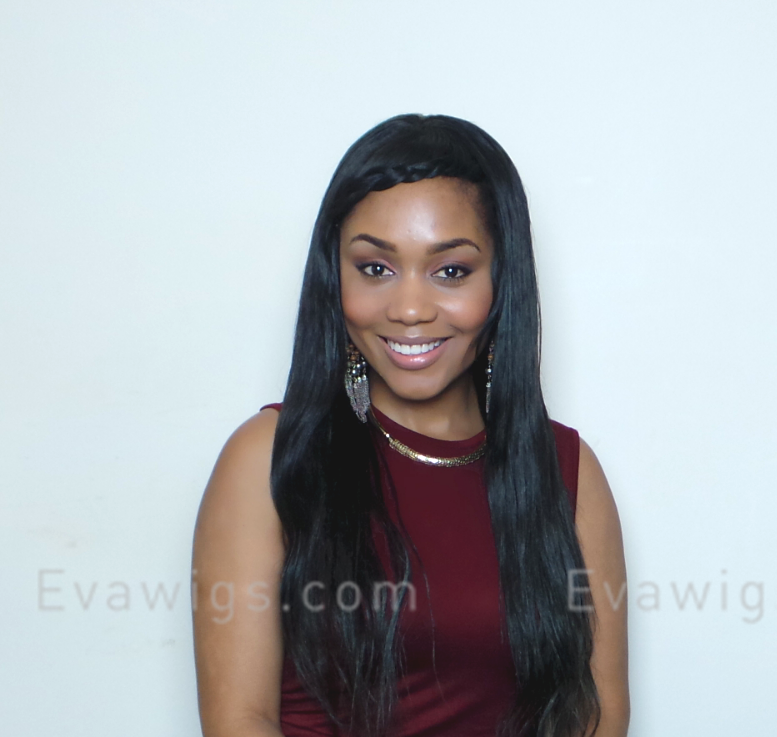 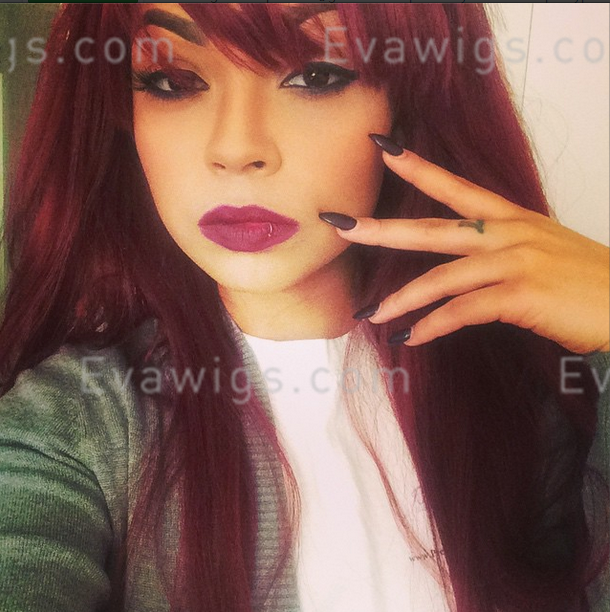 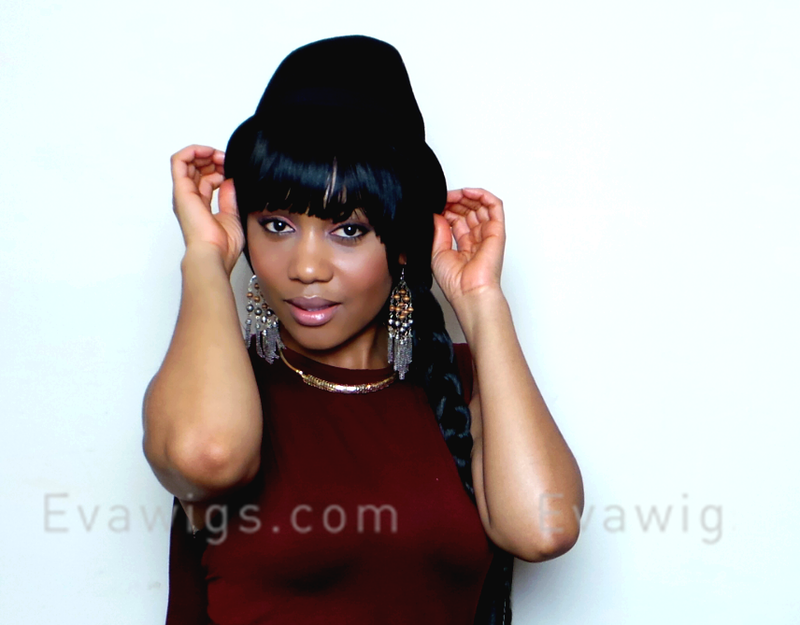 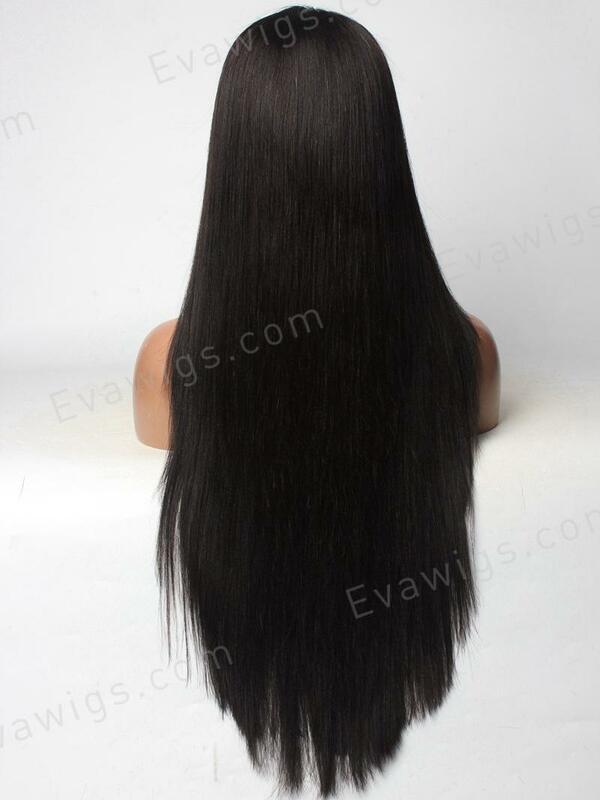 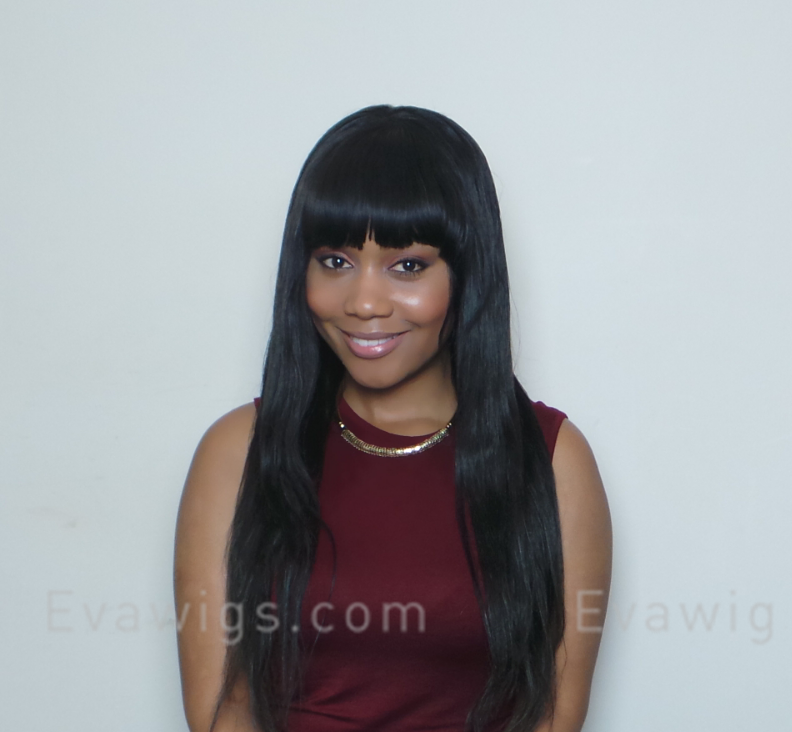 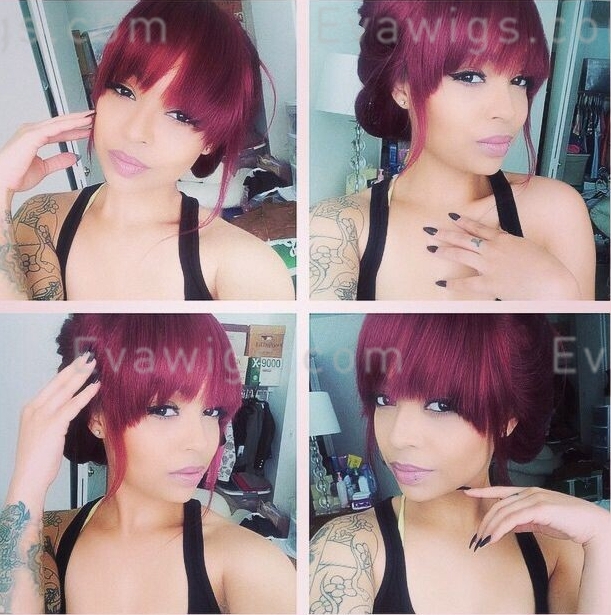 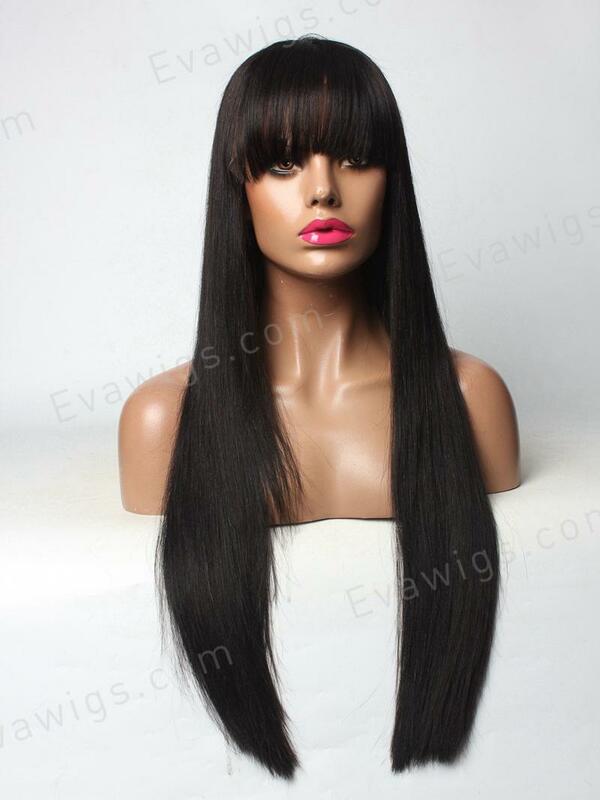 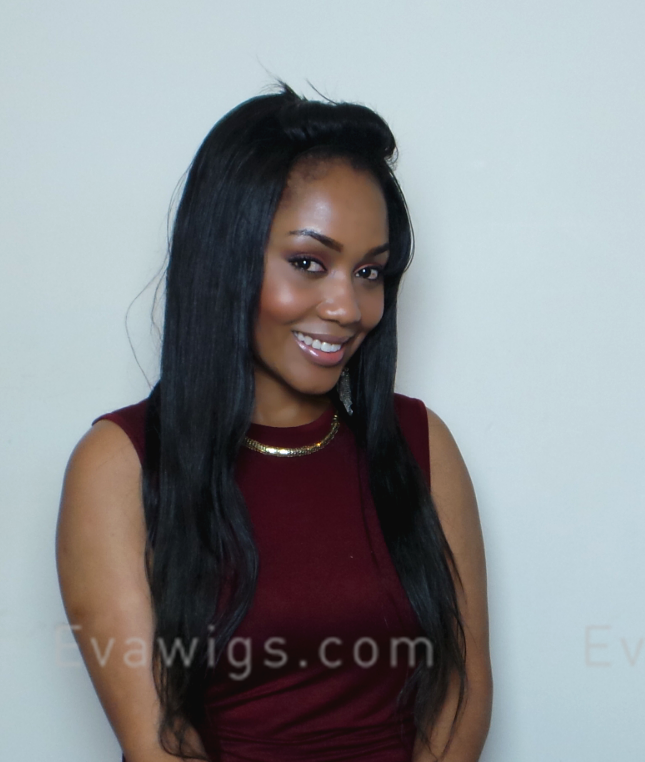 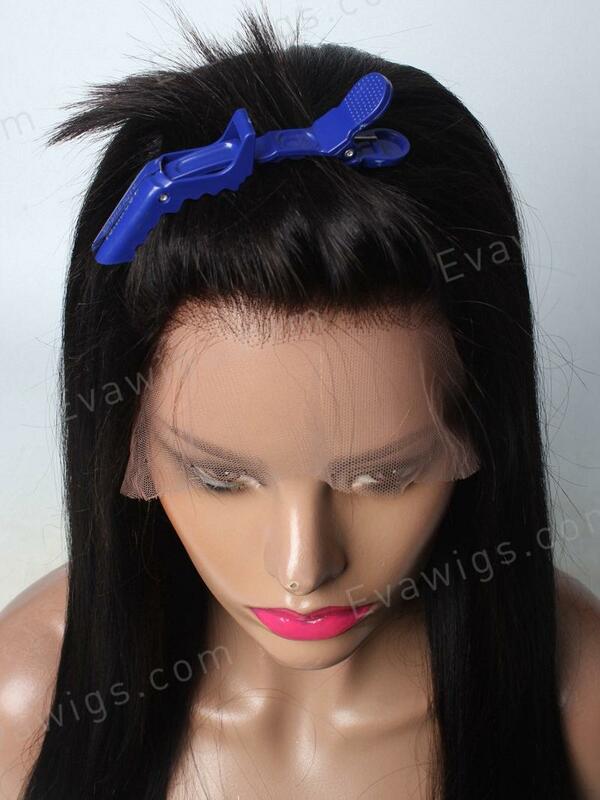 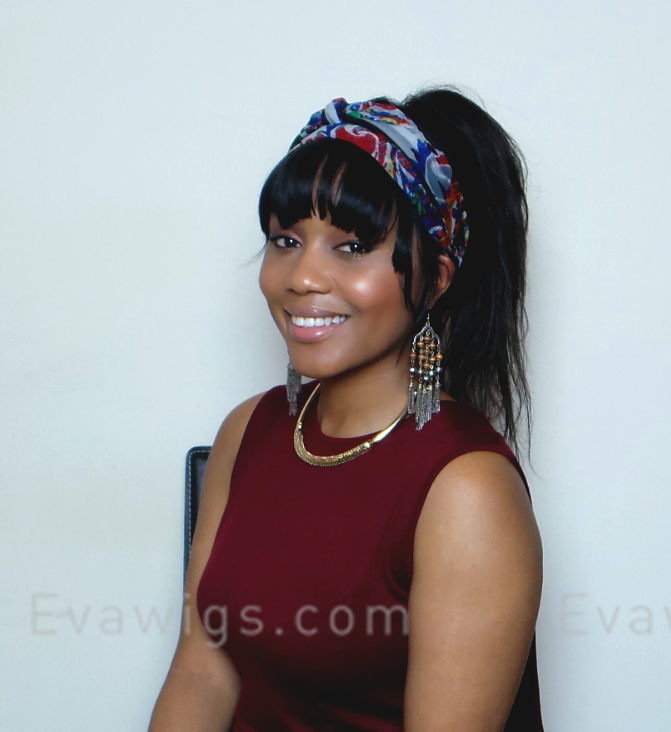 This glueless full lace human hair wig with bangs inspired by Kim Kardashian will show off your charm with a long layered cut and smooth texture. 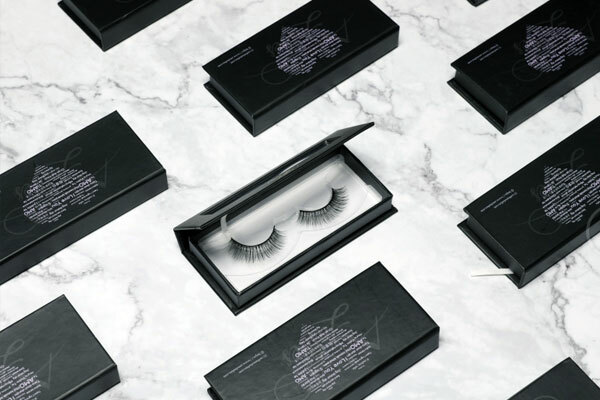 It's filled with feminine glamour and irresistible enchantment. 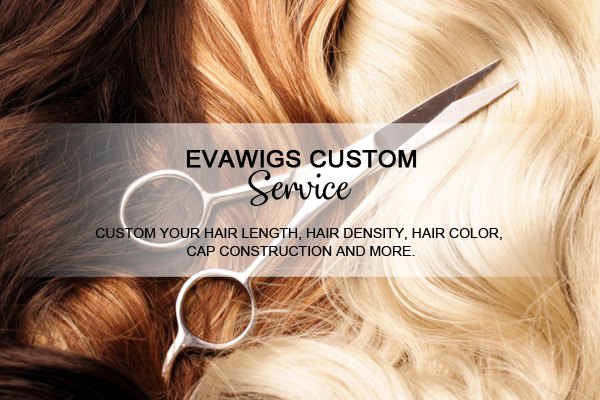 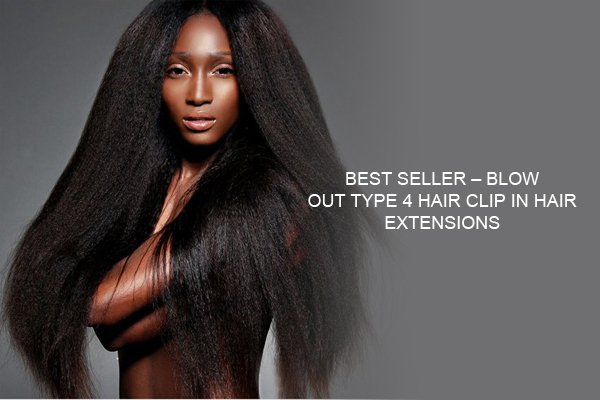 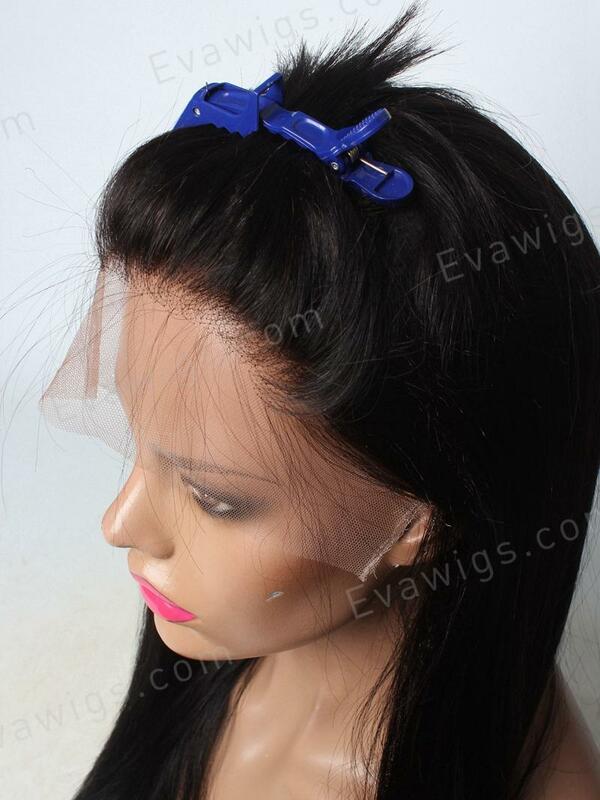 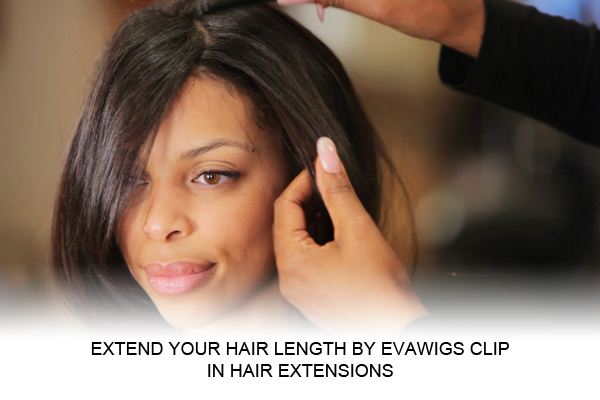 Normally, we leave the bangs a bit longer for our customers to cut according to their forehead, read here about how.